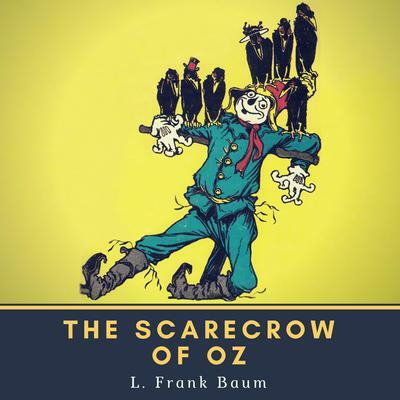 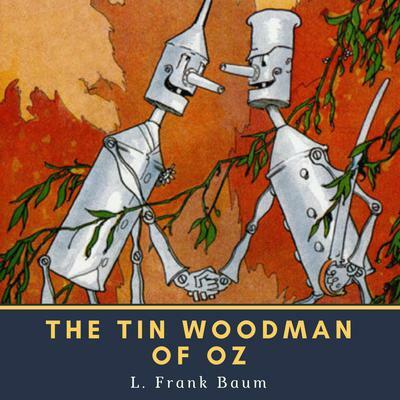 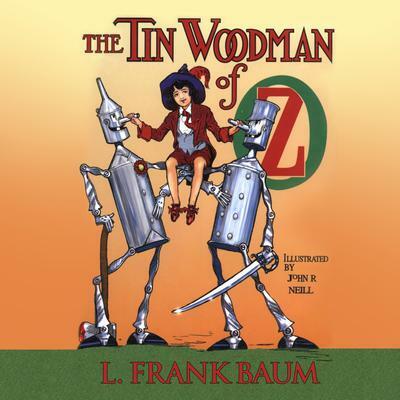 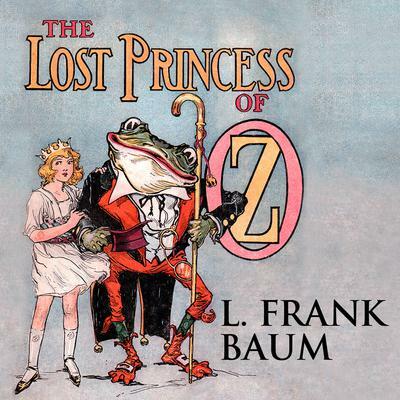 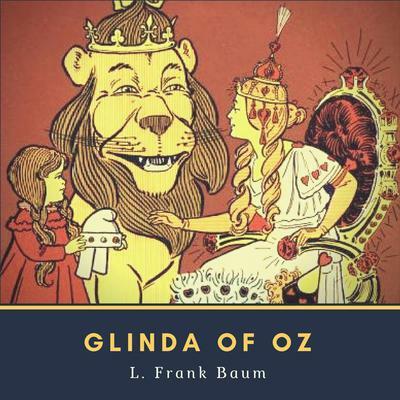 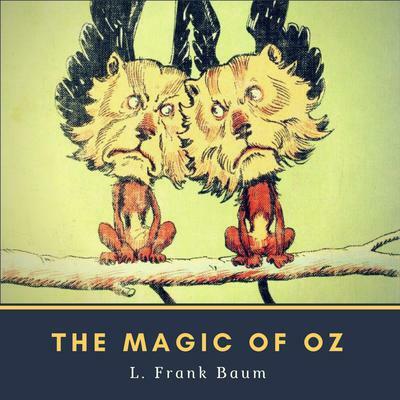 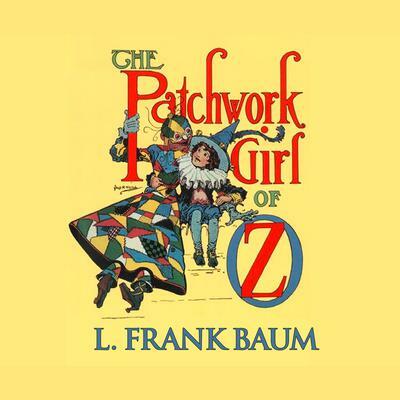 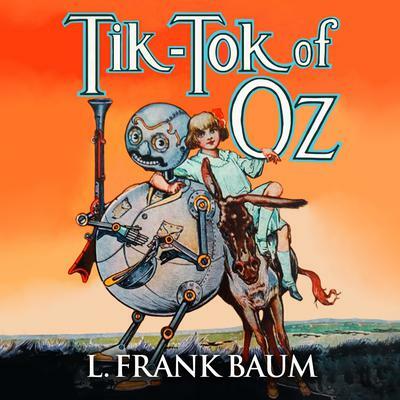 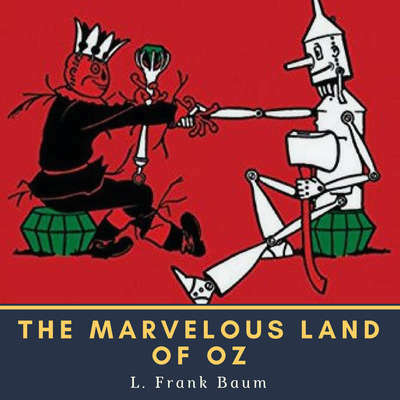 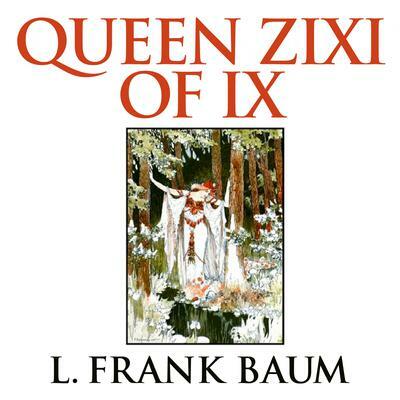 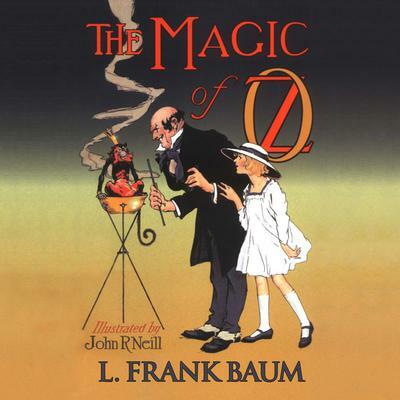 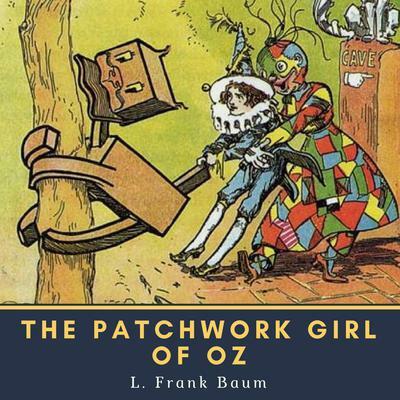 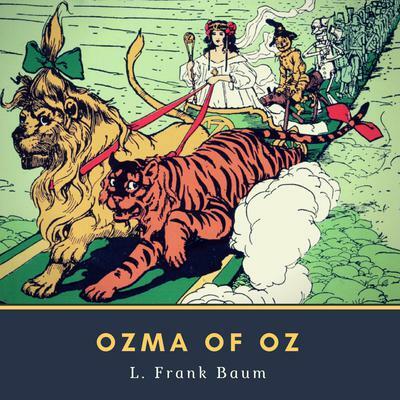 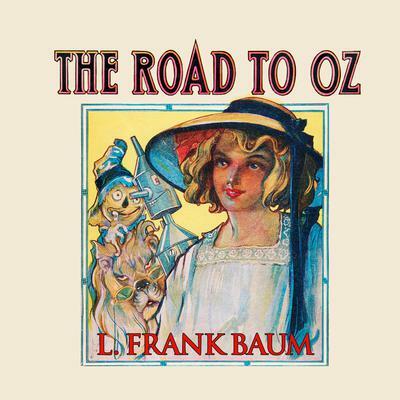 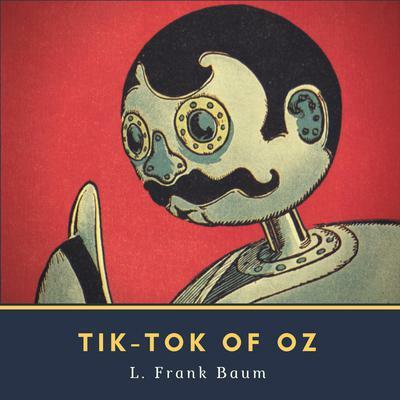 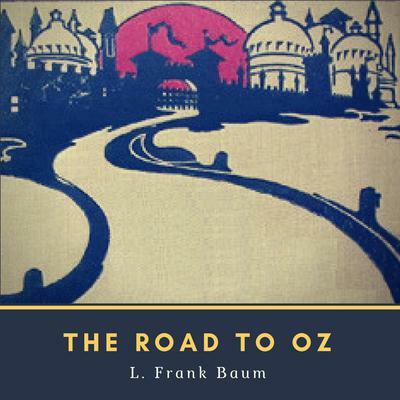 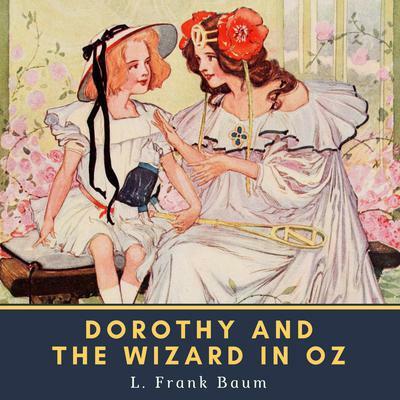 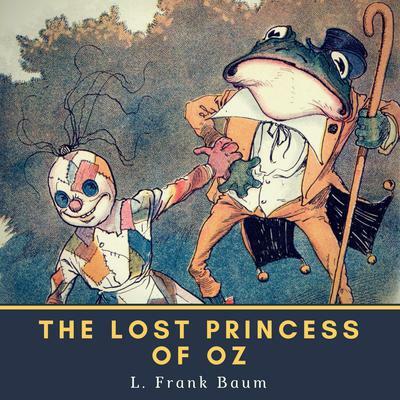 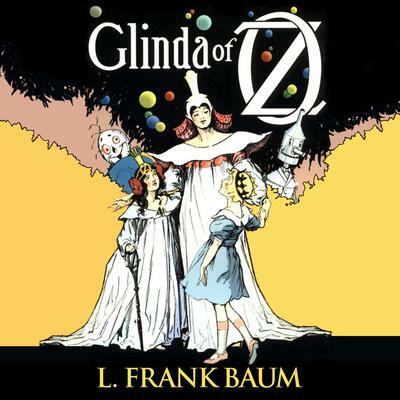 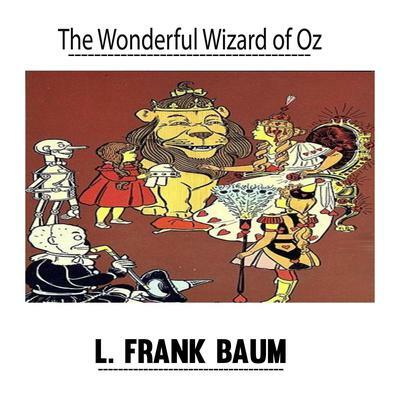 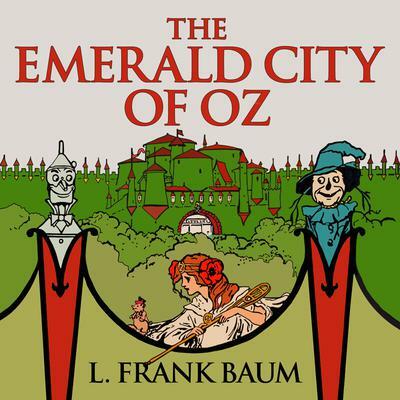 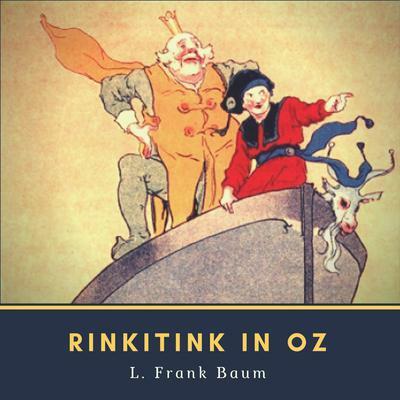 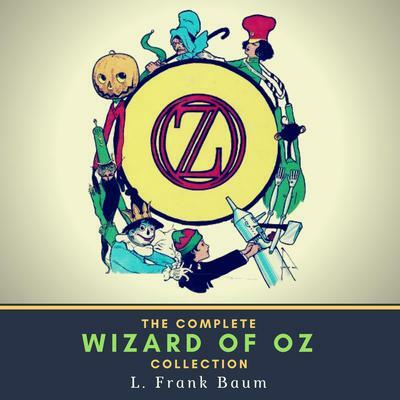 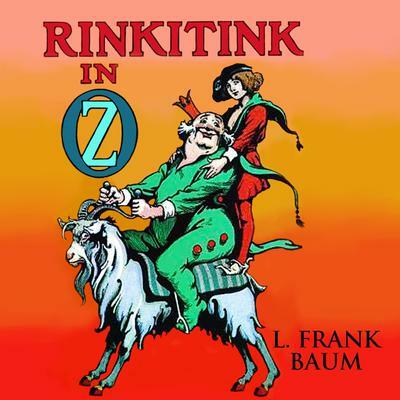 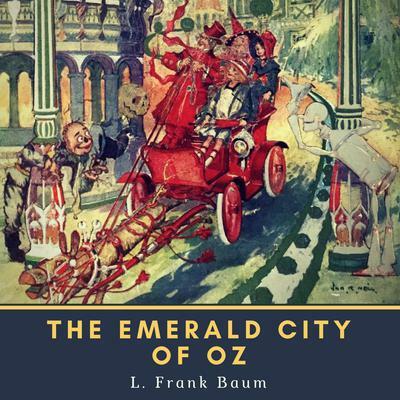 Lyman Frank Baum (1856–1919), born in Chittenango, New York, was a journalist, dramatist, and writer best known for his fantasies about the land of Oz, the first being The Wonderful Wizard of Oz. 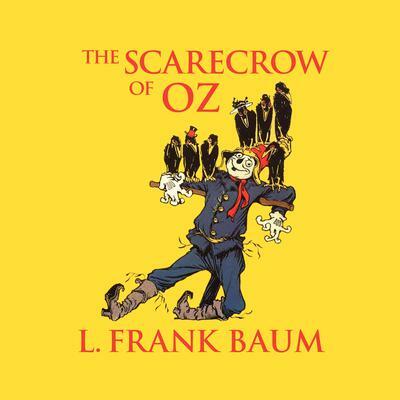 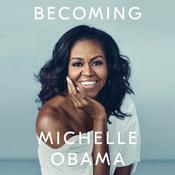 The success of this book led to his writing thirteen sequels. 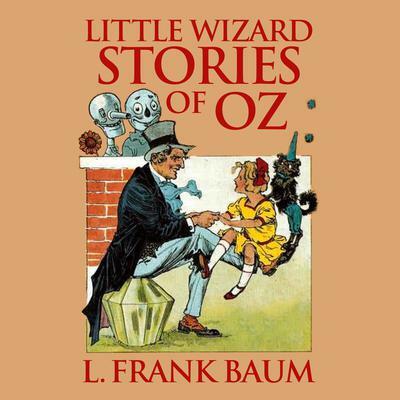 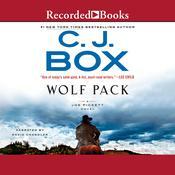 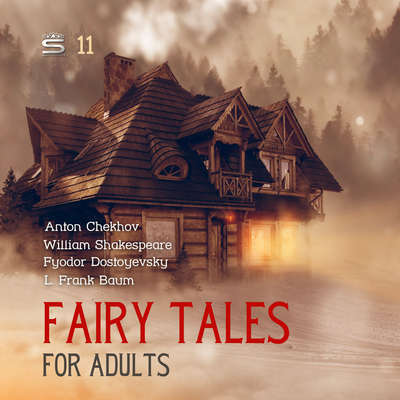 He wrote about sixty books in all, mostly for children.